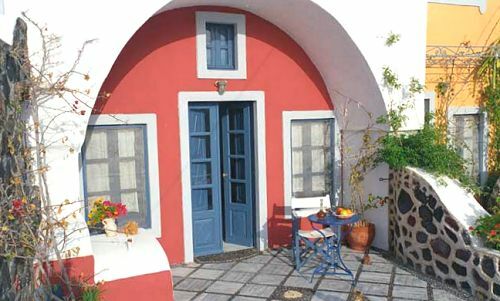 Lava Oia’s is situated on Oia’s caldera, next to the main car road, a short walking distance from village services and centre and yet in a quiet area. 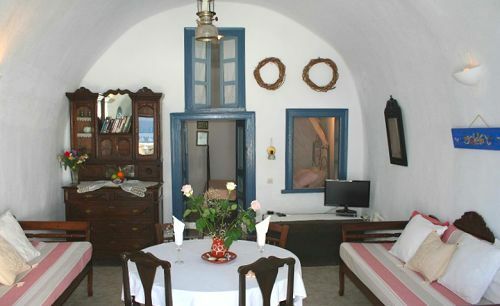 It has been restored by the architect owner, with care for guests who yearn for sun, privacy, tranquillity and romantic view. 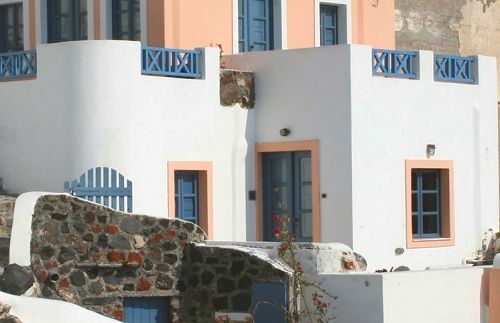 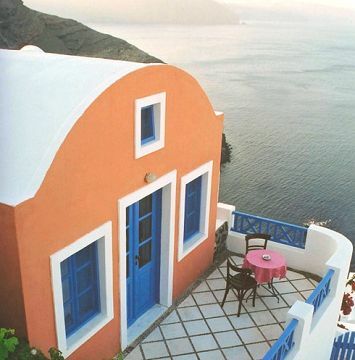 Lava Oia’s consists of 6 traditional houses. 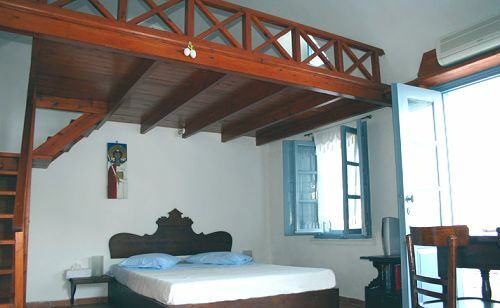 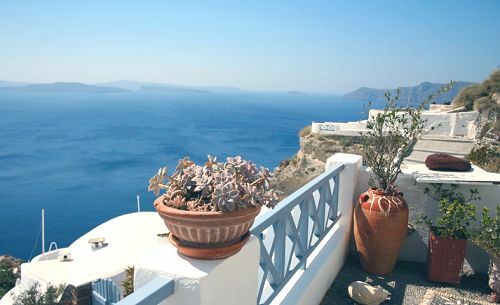 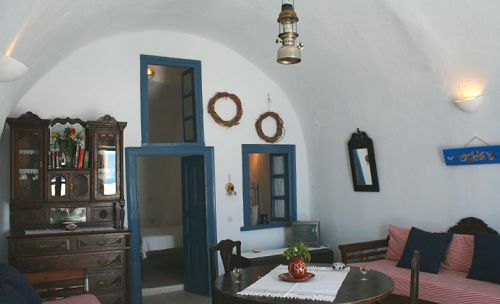 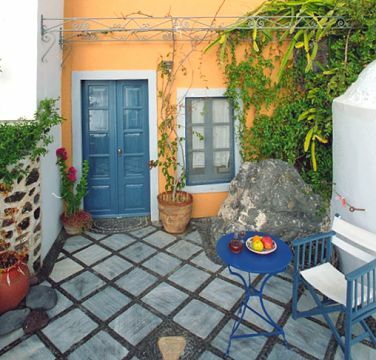 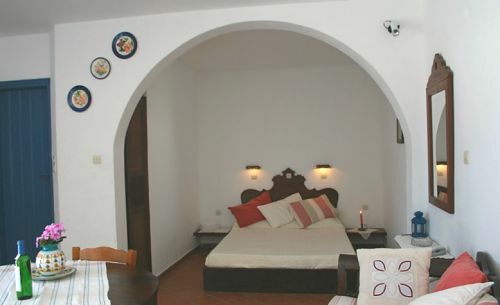 Each one can accommodate 2-4 persons in studios and apartments, with bedroom, living room corner, equipped kitchenette, mini bar, bathroom, direct telephone and a southeast open-air terrace overlooking the Caldera, the volcano and the Aegean Sea.